Jurong Lake is a 70 ha freshwater reservoir and lake located in Jurong district of Singapore. It is right next to the Lakeside Mrt station. 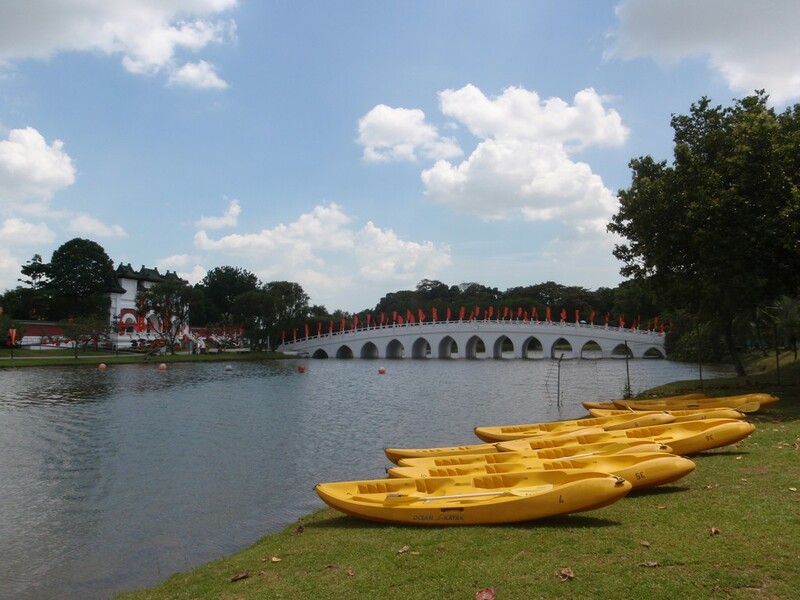 In 2006, Jurong Lake Park was built around the lake for residents to take part in watersports and other recreational activities. Nearby tourist attractions are Japanese Garden, Chinese Garden, Jurong Country Club and Science Centre Singapore. There will be plans to connect the gardens and park together to form the Jurong Lake Gardens. The nearest Mrt station is at Lakeside Station and from there you will find the Jurong Lake which is right next to it.